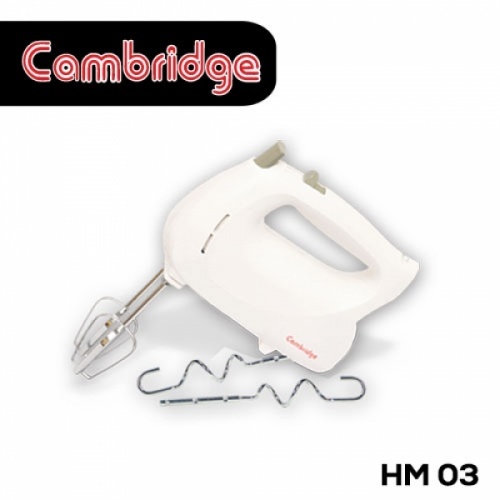 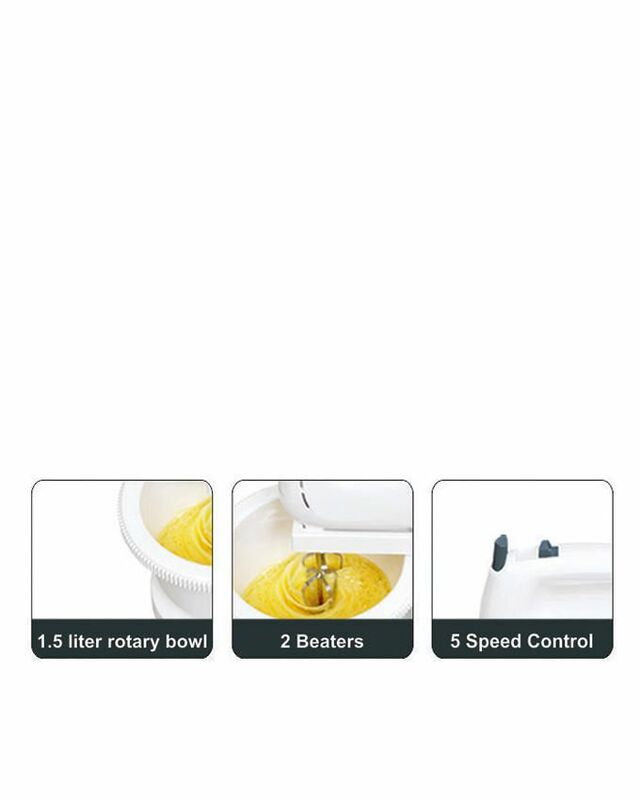 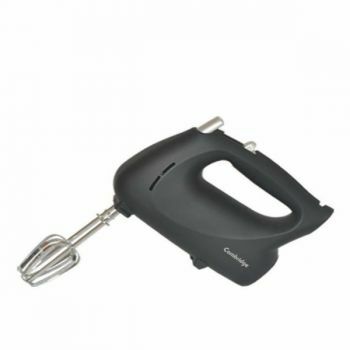 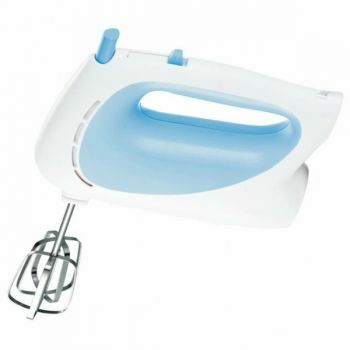 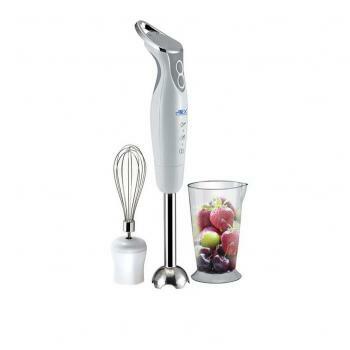 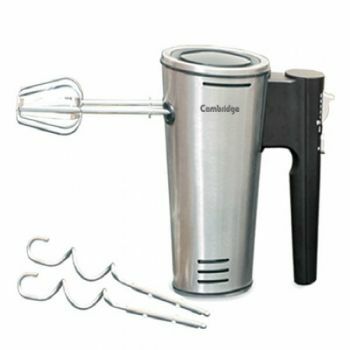 Here is a large variety of Hand Mixers like Hand Blenders, Hand Beaters and Hand Choppers. 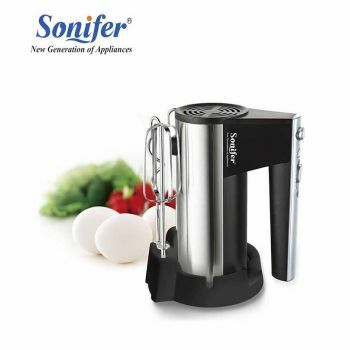 There ar numerous brands ar out there at Hitshop.pk that you simply will rummage around for like Sonashi, Electa, Braun, Sinbo and plenty of others. 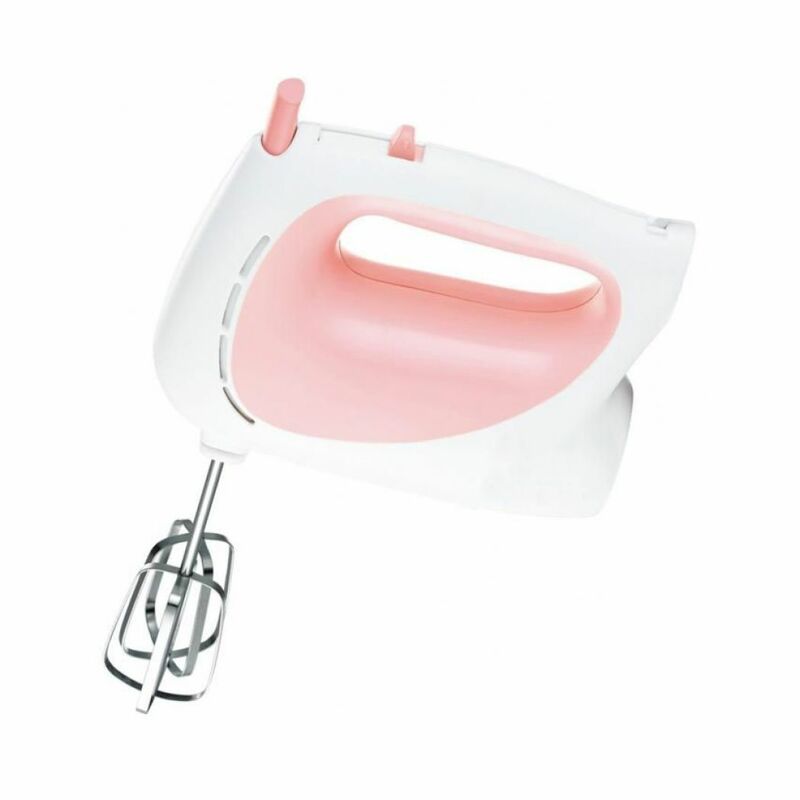 therefore select for yourself and find any product from this elegant vary currently. 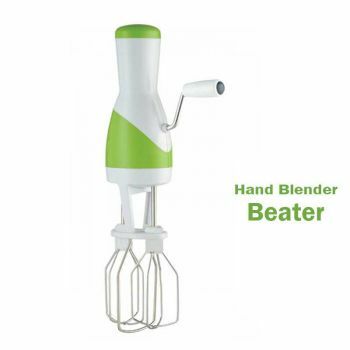 Get best Hand Mixers worth in Pakistan with free shipping altogether the foremost cities of Pakistan at Hitshop.pk. 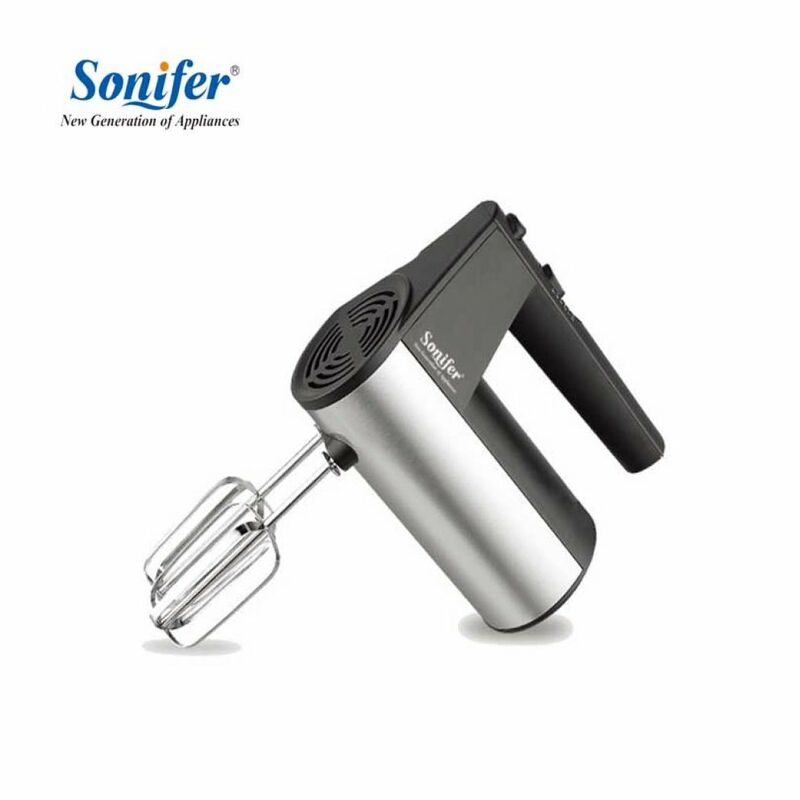 Here you get affordable Hand Mixers worth in Karachi, Lahore, Islamabad, Sialkot, Faisalabad, Peshawar, Quetta, Multan, Rawalpindi and plenty of a lot of cities. 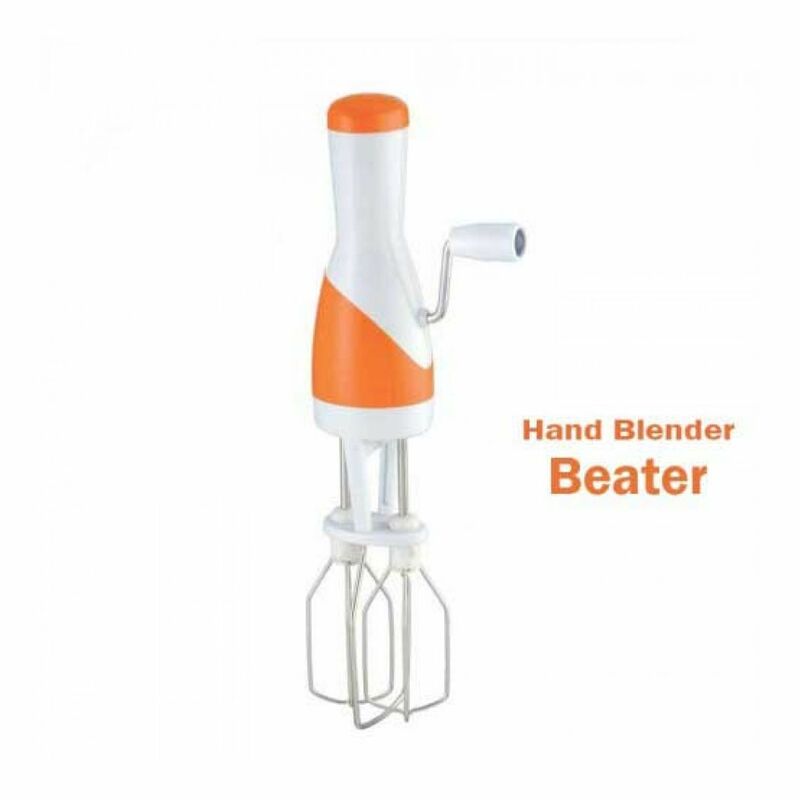 Shop Hand Mixers in Karachi, Lahore, Faisalabad, Islamabad, Sialkot, Multan and altogether cities of Pakistan Hitshop.pk may be a excellent place to buy Hand Mixers product in Karachi, Lahore, Faisalabad, Islamabad, Pakistan. 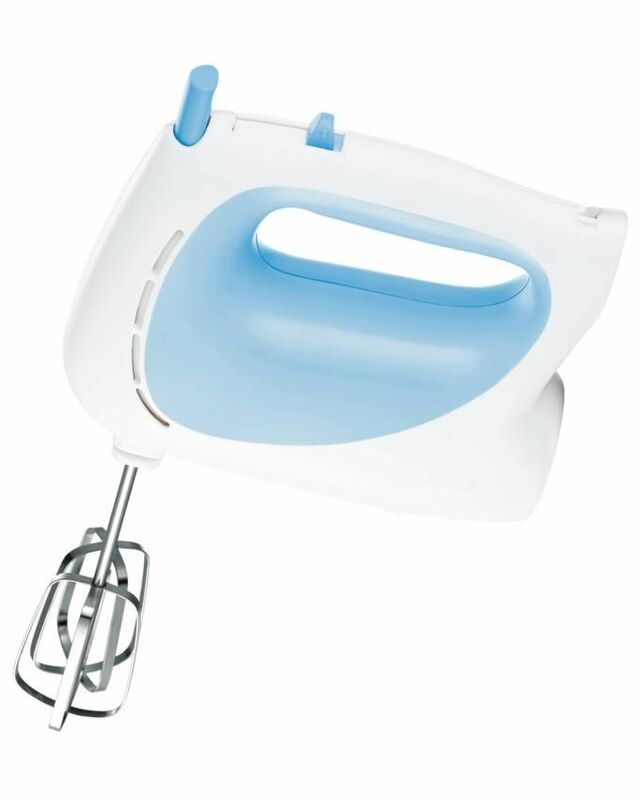 With best client support, simple returns and very quick deliveries, there ar a bunch of reasons why our customers keep returning back! 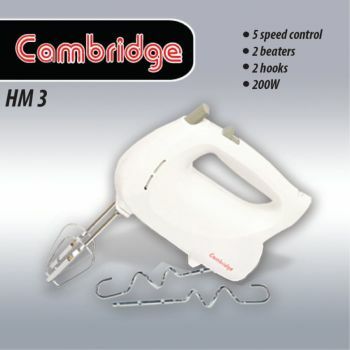 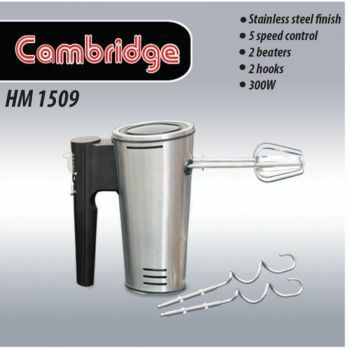 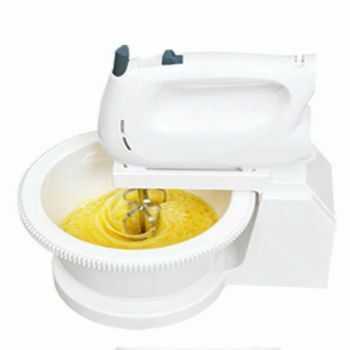 get Hand Mixers product in low costs in Pakistan.